How do diamonds being weighed and what does Carat weight mean? Diamond weight is measured in a unit called a Carat weight. The origin of the name Carat comes from the carob seeds. Of course, as much as the weight of a diamond increases, so does its value. As the weight of a diamond increases beyond a certain point (0.50ct, 1.00ct, 1.50ct, 2.00ct, 3.00ct, 4.00ct) the value of the diamond rises dramatically. 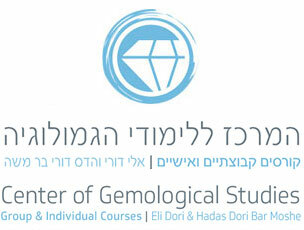 The Rapaport List (the industry standard price list for diamonds) is divided into different weight groups. 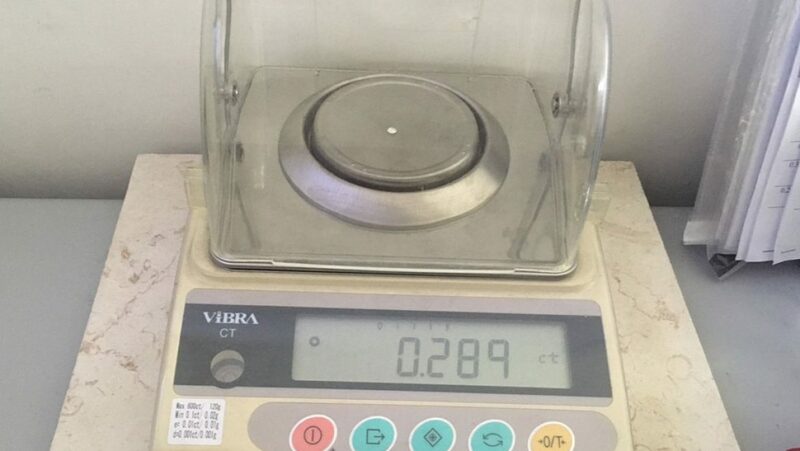 Thus, diamonds weighing these “rounded” amounts are worth substantially more than slightly lighter stones. For instance: a diamond that weighs 0.99ct in the highest color and clarity grade will cost $14,355 per carat. The exact same diamond that weighs 1.00ct will cost $24,200 per carat. This is a dramatic gap in the price between 2 diamonds that look exactly alike and there is no way we can see the difference between them without a scale.